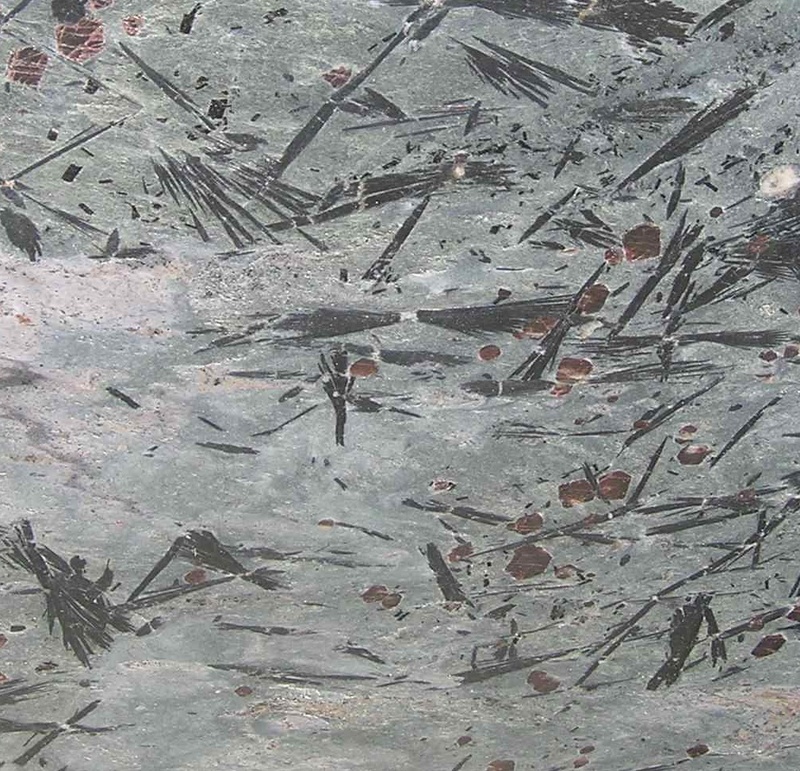 Our Crowsfoot Schist is an extremely rare stone and very difficult to quarry. 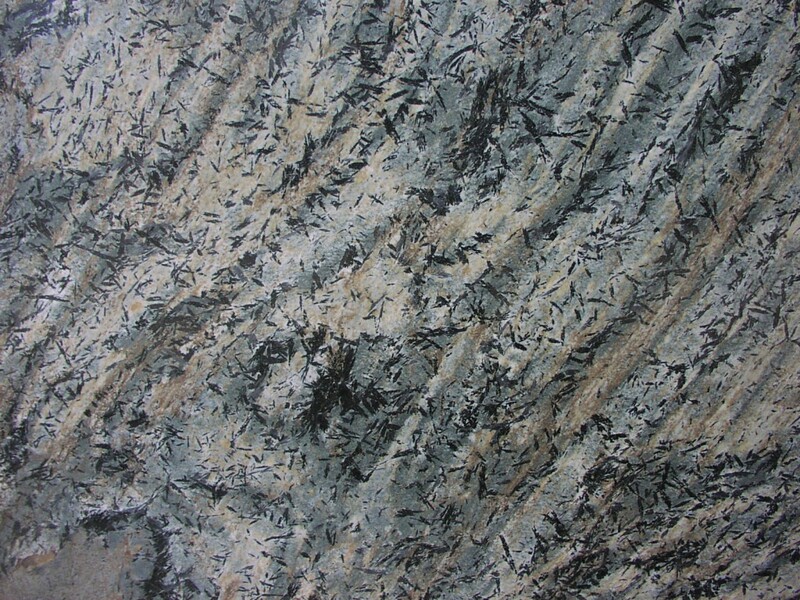 Each time we saw a new block we are always excited to see a new and distinctive variation. Sometimes there may be a single large boulder that we process down to several blocks to accomodate our saw, and those blocks will be very much the same, but most times a new block will mean a whole new variation. 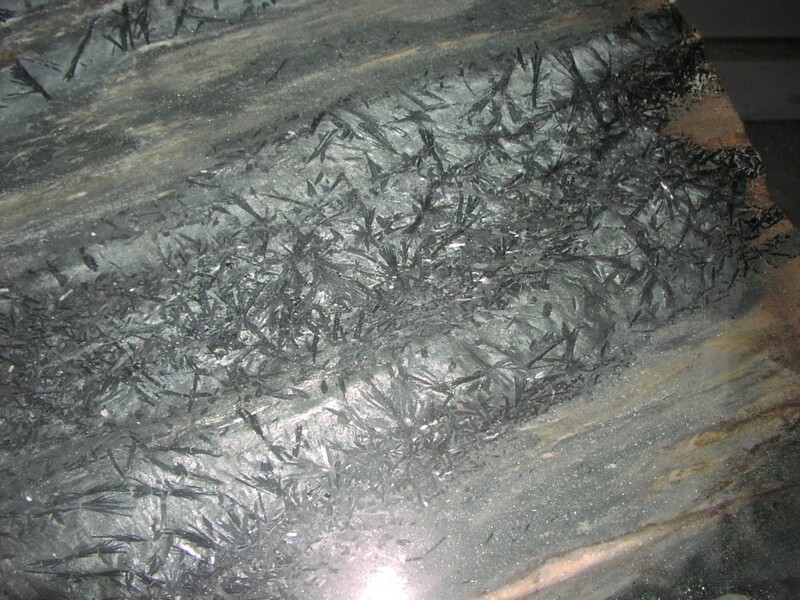 Included below are photos of some of the variations found in our last quarrying. You will see from looking that they are very different from each other, even though they were quarried literally feet apart. Please check back often to see new variations, and understand that what is pictured here now may no longer be available. 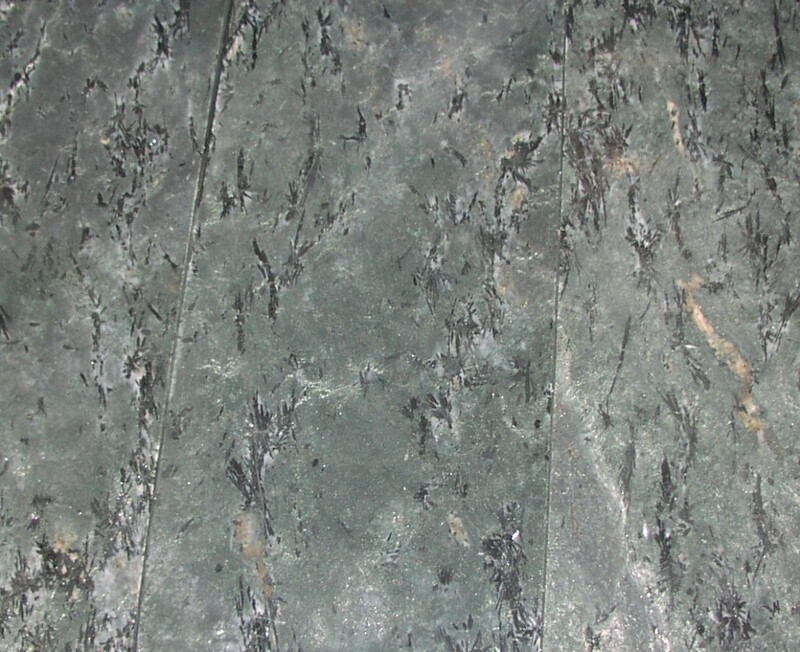 While it is frustrating to have each block be a limited edition, it is also amazing to think that if you choose Crowsfoot for your project, you will have a truly exclusive 600 million year old stone in your home. Each variation has its own personality, and unique history – just like you.